Release Date:08/04/2017;Notes:Leon Ware's self-titled 1982 album has long been a holy grail for rare groove record collectors. Indeed, mint copies are rarely found for less than £100. So Be With Records, a new vinyl-only reissue label, is pleased to mark it's first release with Ware's classic - a set that features the timeless Why I Came To California, a beautiful example of early 80s soul funk. 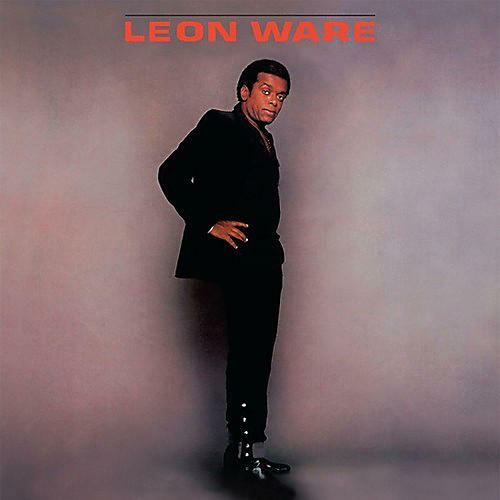 A truly unsung legend, Leon Ware has written a stunning variety of classic soul music over the course of six decades. He joined Motown in the late 60s and became one of the label's key writers. His most indelible contribution at Motown was Marvin Gaye's masterpiece I Want You. Ware's production and songwriting memorably took Gaye to another creative level. Despite recording a handful of critically acclaimed solo albums for Motown and Elektra, including this one here, he has remained a secret to many outside the music industry. Be With Records hope this timely reissue goes some way to rectifying that.